Can’t get into town to have your fingerprints taken? Live in a remote part of the country or world where fingerprint cards don’t exist? Have you been told to bring your fingerprint cards with you for fingerprinting? Or perhaps you’d like to make a permanent record of your child’s fingerprints. For all of these purposes, use all or part of our fingerprint kit to fulfill your need. 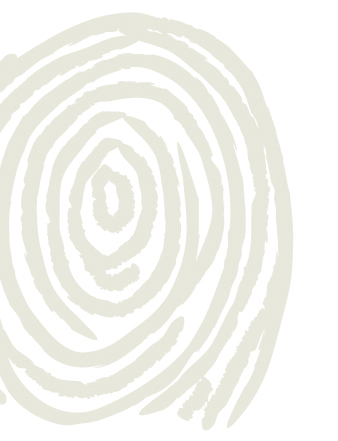 If you are interested in purchasing a fingerprint kit, please contact us at 877.932.2435. We accept Visa, Master Card, or American Express. See below for pricing and shipping options. Send any other questions about our fingerprint kits to contactus@fastfingerprints.com and a representative will be in touch!